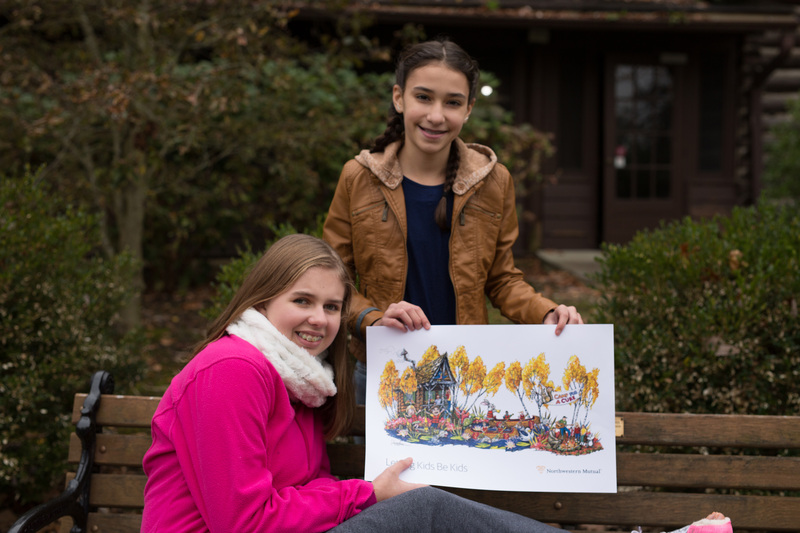 MILWAUKEE, December 13, 2017 – Northwestern Mutual, presenting sponsor of the 2018 Playoff Semifinal at the Rose Bowl Game®, today unveiled the design of its float for the 129th Rose Parade® presented by Honda, focusing on the company’s dedication to accelerating the search for a cure to childhood cancer. 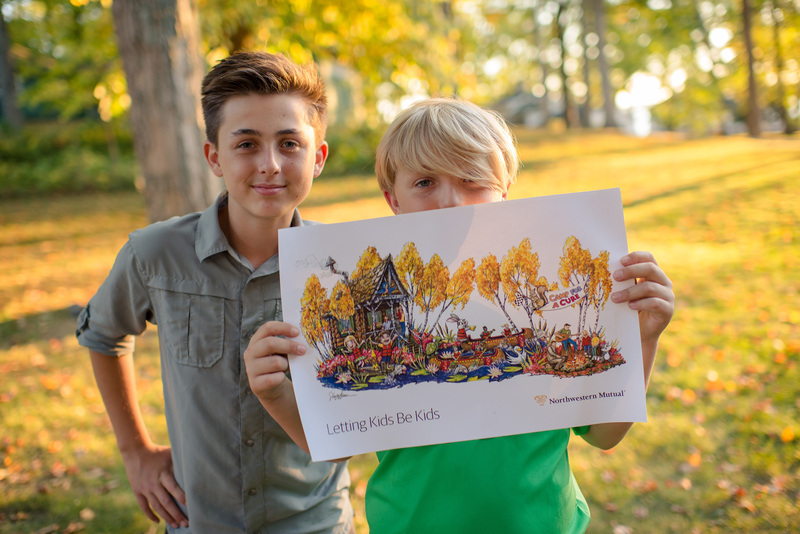 The float, titled “Letting Kids Be Kids,” celebrates the belief that every child deserves a life of laughter, adventure and fun, despite their cancer diagnosis. 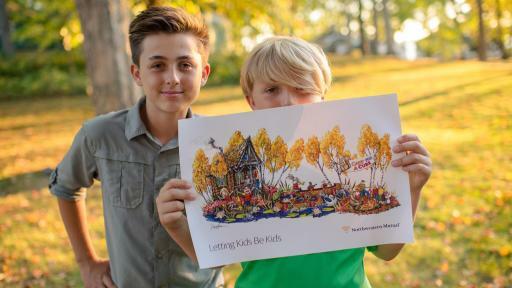 The float will feature childhood cancer survivors and recognizes the joy that camps brought to the riders during their treatment journeys. 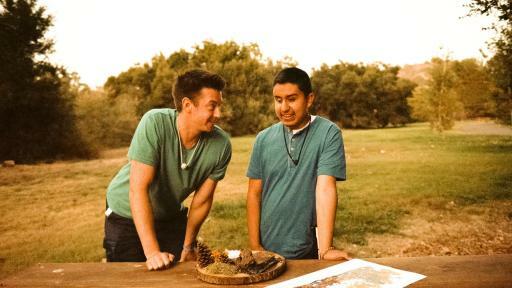 Chris Serrano, an 18-year-old from Los Angeles, who was diagnosed at Children's Hospital Los Angeles with bilateral retinoblastoma as a toddler in 2001 and lost vision in both eyes. 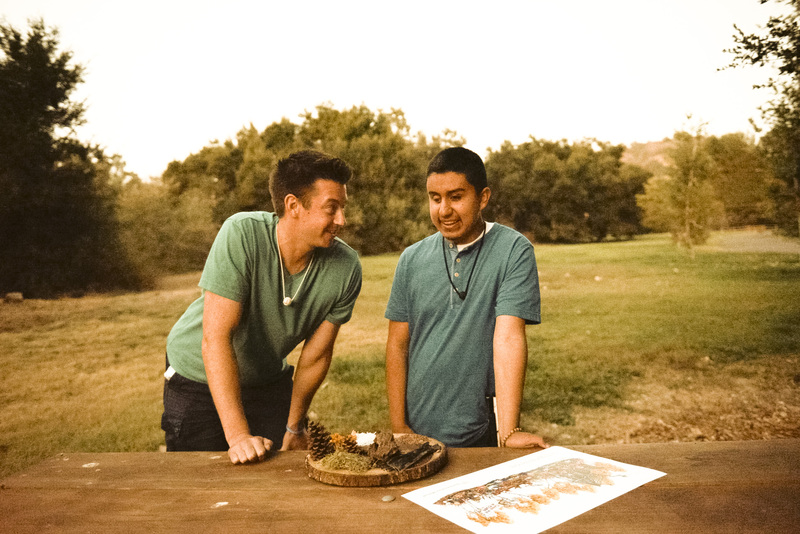 Chris is now in remission and credits his experience at Camp Ronald McDonald for Good Times in Los Angeles with restoring his confidence and helping him discover who he is today. 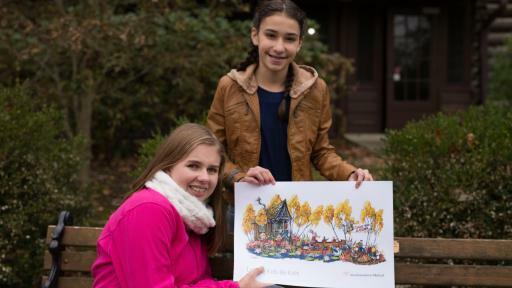 Mary Perkins, a 14-year-old from Cincinnati, who overcame a childhood brain tumor diagnosis with treatment at Cincinnati Children's Hospital Medical Center. Mary is defined by her positive outlook – she starts every school day with a new joke – and her love of NjoyItAll Camp, which helped keep her optimistic during extended treatment. Bennett Unger, a 13-year-old leukemia survivor from Milwaukee who was treated at Children's Hospital Wisconsin. Bennett loves the outdoors and attends Camp One Step programs, many of which are held in Wisconsin. 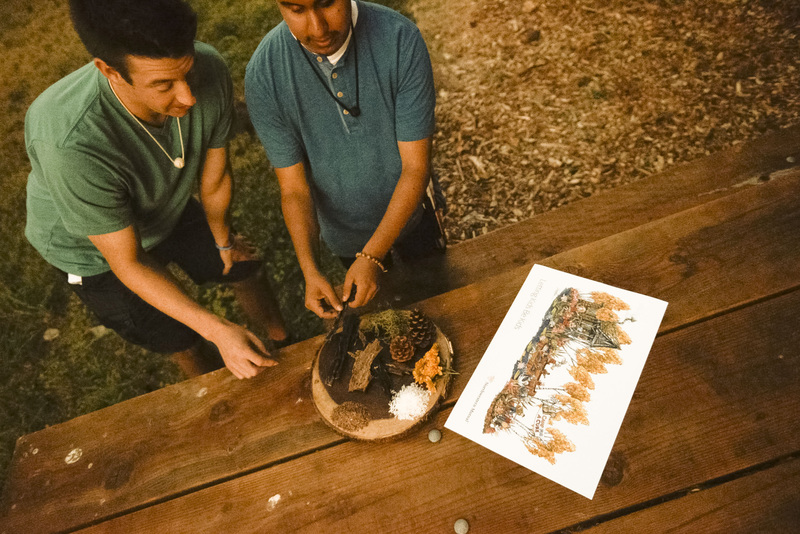 Camp One Step has been an important part of Bennett's journey, as he came back from camp transformed with a new confidence and found a community of kids who understood his situation. Dr. ZoAnn Dreyer, a pediatric oncologist at Texas Children's Cancer and Hematology Centers in Houston. As the medical director for Camp Periwinkle, Dr. Dreyer assists children with cancer and their siblings during camp. She has attended the weeklong camp for 30 years, serving as the medical director for the last 25, and is also on the Board of Directors for The Periwinkle Foundation. Scott Cohen, an associate wealth management advisor at Northwestern Mutual — West Los Angeles, who has volunteered with Camp Ronald McDonald for Good Times in Los Angeles for 10 years. Scott is passionate about giving kids the best experience possible and received Northwestern Mutual's 2017 Community Service Award, for which he received a $30,000 grant for the camp. Northwestern Mutual launched its Childhood Cancer Program in 2012 and is celebrating five years of working to find cures, providing family and patient support and aiding those who struggle with the late-term effects of treatment. The program has contributed more than $17 million with the help of its employees and financial representatives nationwide, and has funded more than 200,000 hours of research. 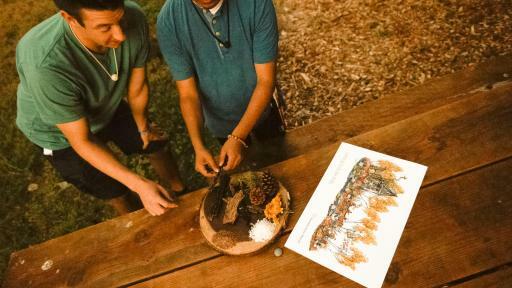 Northwestern Mutual is continuing its commitment to impact childhood cancer by generating awareness and funds through its nonprofit partners, including camps nationwide. The mission of the Northwestern Mutual Foundation is to improve the lives of children and families in need. The Foundation has given more than $320 million since its inception in 1992 and is designed to create lasting impact in the communities where the company's employees and financial representatives live and work. We accomplish this by combining financial support, volunteerism, thought leadership and convening community partners to deliver the best outcomes. Our efforts are focused nationally on curing childhood cancer, and locally on education, neighborhoods and making our hometown of Milwaukee a great destination. Visit Northwestern Mutual Foundation to learn more. Northwestern Mutual has been helping families and businesses achieve financial security for 160 years. Through a distinctive, whole-picture planning approach including both insurance and investments, we empower people to be financially confident so they can live life differently. We combine the expertise of our financial professionals with a personalized digital experience to help our clients navigate their financial lives every day. With $250.4 billion in assets, $28.2 billion in revenues, and more than $1.6 trillion worth of life insurance protection in force, Northwestern Mutual delivers financial security to more than 4.4 million people who rely on us for life, disability income and long-term care insurance, annuities, brokerage and advisory services, trust services, and discretionary portfolio management solutions. The company holds more than $100 billion of client assets as a part of its wealth management company and investment services. Northwestern Mutual ranks 97 on the 2017 FORTUNE 500 and is recognized by FORTUNE® as one of the "World's Most Admired" life insurance companies in 2017. The Tournament of Roses is a volunteer organization that hosts America's New Year Celebration® with the Rose Parade® presented by Honda, the Rose Bowl Game® presented by Northwestern Mutual and a variety of accompanying events. 935 volunteer members of the association will drive the success of 129th Rose Parade themed "Making A Difference," on Monday, January 1, 2018, followed by the College Football Playoff Semifinal at the 104th Rose Bowl Game. For more information, visit www.tournamentofroses.com. Like us on Facebook and follow us on Twitter, Instagram and YouTube.